Lot is 66 x 330. 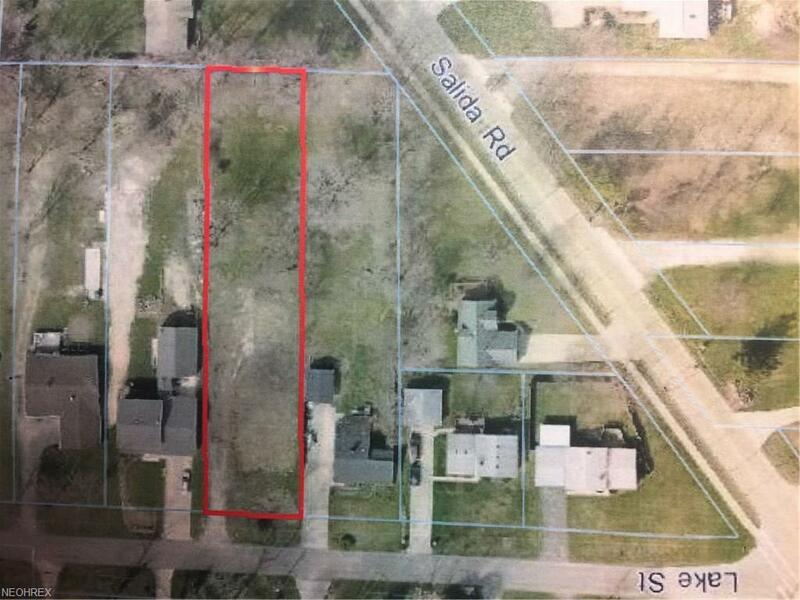 1/2 acre lot located close to Lake Erie and park. All utilities are at lot ready to be built on. Build your home. List of builders available upon request. Lot priced below auditors valuation. Sanitary sewers are stubbed and vault in ground with meter.